Wampanoag mishoon trip to Martha's Vineyard. Video. A Soldier Like Manner. 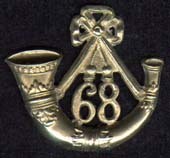 The 68th Foot. 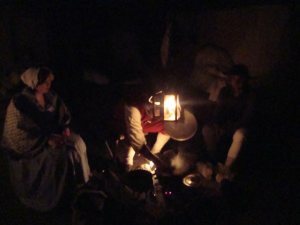 Oconostotas Victory-Living Day at Historic Fort Loudoun from The Daily Times on Vimeo. A Big Gun To Keep The Enemy At Bay. Flintlock Wall Gun. Making The Australian Dugout Canoe. Making An Australian Native Bark Canoe. This film clip from "Ten Canoes" does not show the whole process, but I think it shows enough for you to get the idea. "The changes in the techniques of war: from the Middle Ages to the Modern Age"
History: First People. Blog Link. Dave's ACT. 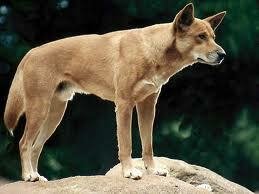 Fishing For Dingoes! Colonial Kids Down at the Dairy and Colonial Market. A Link. History Week was initiated by the Council in 1997 to showcase the rich, diverse history being produced by organisations and individuals across the state. With over 200 events across NSW, History Week is about celebrating the best in community and professional history, highlighting its role in our cultural life and inviting people to get involved. During History Week, community groups, local councils, libraries, archives, museums, universities, cultural institutions, professional and amateur historians across NSW open their doors to present the latest in today’s historical research - fascinating stories, artefacts and experiences about both our past and ourselves today. The theme for History Week 2011 will be EAT History. History Week 2011 will bring to the table the Edible, Appetising and Tasty history of food. Who ate what and where in the past? How did we cook and where did our food come from? History Week 2011 will be a smorgasbord of delectable delights! Like History Week on Facebook. Follow History Week on Twitter. ‘It is curious to see the inhabitants of a semi-tropical country like Australia living in wilful contradiction to their climactic necessities, and eating the same kind of food as did their fathers in the old land, with its dampness, its coldness, its ice and its snow,’ wrote Philip E. Muskett in 1893. Muskett, a public health reformer, advocated the consumption of seafood, fresh produce and Australian wines. Eighty years later Tony Bilson transformed Sydney dining with his eatery Tony’s Bon Gout. His restaurants, Berowra Waters Inn, Kinselas, Bilson’s at Circular Quay, Fine Bouche, Treasury at Sydney’s InterContinental Hotel, Ampersand, Canard, Bilson’s Restaurant at the Radisson Blu Plaza Hotel and Number One Wine Bar have established – and indeed revolutionised – the art of gastronomy in Australia. In this special event, Tony Bilson and Darren De Bortoli will discuss the development of Sydney’s food and wine scene with Simon Marnie from ABC 702 Sydney, while guests savour a specially created menu inspired by recipes featured in Philip E. Muskett’s book, The Art of Living in Australia. Uses For Ashes In The Wilderness. Uses for Urine in the Wilderness. 2. Urine can be used in the mix when making gunpowder. Izaak Walton - His Life - Times & Legacy (Part 6) from Paul Brett TV on Vimeo. 1700 Minnesota Frontiersman. A Living History Video. Doctor Wafer or Weaver 1699. More info here on Pauline's Pirates & Privateers. 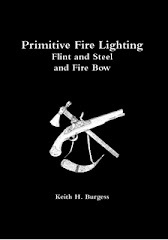 Someone just PMd me asking for information, recommendation on percussion or flintlock for survival and how to knap a gun flint. I recommended the flintlock, because it does not need percussion caps, & if the lock should break on a flintlock and you don't have any spare springs, you can easily convert it into a matchlock and keep using it. 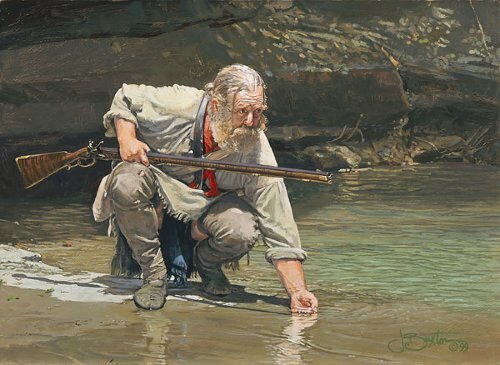 Mountain Men and woodsrunners living in the wilderness kept their flintlocks, and never did use the percussion gun. So this one is for you Duane. There is a lot of good information in this video, even for those of us who live in warmer climates. An 18th Century Garden. Video. This article is a compilation of several previous articles. Copyright Keith H. Burgess. I am often asked for information regarding guns, loads, making gunpowder etc. First let me say that I take no responsibility for any harm that may come to the reader or anyone else from reading this information. I can’t be there with you to help you, so I can’t be responsible for your actions. I must also say that I personally do not recommend you make your own gunpowder, you are better off purchasing the correct grade for your particular gun. IF you do use your home made gunpowder/black powder in a gun, I recommend you reduce the load to one third of the manufacturers recommended load for 3FG. I only include the manufacturing of black powder here for historical and survival purposes. Up to .45 calibre 3FG Black Powder [NEVER use smokeless gunpowder in a muzzle-loading gun]. .50 calibre and musket calibres 2FG. Always mix wet, NEVER dry. You can add urine if you wish. 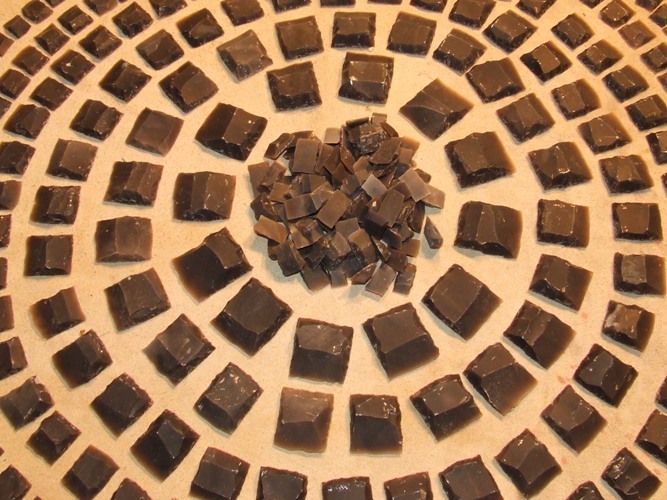 NEVER use iron or steel utensils when making gunpowder. Gunpowder is highly volatile & dangerous. Keep away from heat, fire and sparks. NO SMOKING! 75 parts potassium nitrate, 15 parts charcoal, 10 parts sulphur. Someone asked me recently which did I recommend, smoothbore or rifle. They also wanted to know about advantages & disadvantages & what calibres I would recommend, & what do I use & if I had a choice what would I purchase. The choice you make depends on several factors; what are you used to using, do you have a personal preference, what sort of country are you using this gun in, what game are you likely to encounter? So baring this in mind, I will do the best I can to answer the question, smoothbore or rifle? I have used both, rifle & smoothbore. In the Territory I hunted Buffalo & wild boar with a .50 calibre rifle. Here in New England I use a .60 calibre/20 gauge flintlock fusil with a 42 inch barrel & hunt small game such as rabbit & larger game like goat & wild boar. The smoothbore is more versatile than the rifle, in that it is easier to load, you do not have to wipe the barrel in between shots, you can use bird shot, swan shot (buckshot), or round ball, or any combination of two of these. You do not need to use a patched ball, in fact the smoothbore was not originally shot with patching. 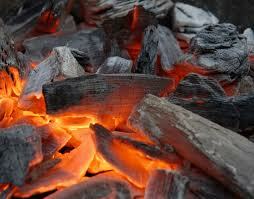 It uses wads or wadding which is easier to come by in a wilderness situation. If for some reason you were to run out of lead, then you can use other projectiles wrapped in leather or cloth to protect the bore. Disadvantages of the smoothbore are: not as accurate over long distances. Maximum accurate range is generally accepted as being 50-75 yards. I have never shot game at a distance greater than 30 yards with my fusil, & usually the distance is from point blank to 25 yards. But in target practice I have shot accurately out to at least 50 yards. The author’s firelock English fusil in .62 cal/20 gauge with a 42 inch barrel. The rifle is generally accepted as being accurate out to 100 yards, some claim accuracy out to 200 yards. Even with a rifle I have never shot game at these distances, I prefer to get in close. Just as the smoothbore comes in a variety of bore sizes, so does the rifle. A good middle of the road calibre in my opinion is a .45 fullstock. This calibre with good placement will take small game such as rabbits, & larger game such as goats & wild boar. For larger game such as buffalo I recommend a .50 or .54 calibre. I have a lovely little .32 calibre flintlock which will take small game like rabbits, or larger game like goats, but I would not take on large pigs with it at any distance. However, it is very economical using very little lead, & only requires about 14 grains of 3FG gunpowder. Disadvantages of the rifle are: harder to load, you need to wipe the barrel on most rifles between shots or it is possible to get a ball stuck in the barrel, unless you are prepared to sacrifice some accuracy & reload with just a ball & no patch. You can’t use shot in a rifle without leading up the rifling, & you are limited to what you can use as a projectile should you run out of lead. Rifles have heavier barrels & tend to be heavier to carry than a fusil but probably no heavier than a large musket such as the Brown Bess. Author’s .32 calibre Mountain Rifle with double triggers & an extended ramrod. Survival Note: Someone suggested that in a modern day self defence/skirmish situation they would rather have a modern firearm than a flintlock gun. Given the choice I would tend to agree, but there are other considerations. 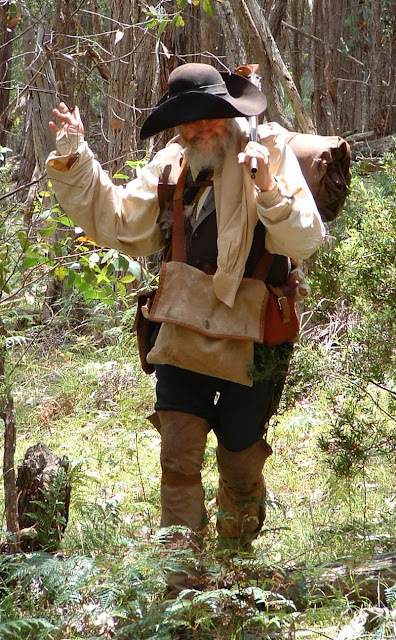 (1) other aspects of the flintlock make it a more viable proposition as a survival firearm, (2) one must also consider all of a woodsrunner’s equipment & take it into account. And (3) no matter how fast a person can shoot, it all comes down to one shot in the end. If your first shot does not count, then there is a good chance that the rest of the magazine won’t do any better than the first if fired rapidly with no clear shot of the target. If I were using a modern gun against a muzzle-loading gun in a skirmish, I would not consider myself any safer just because I had a modern gun. More On Wads. Wads and Wadding. For wadding in the 18th century as you may have read in my earlier post dried grass and tow was often used, but bear in mind that this material can easily catch fire! Therefore I recommend that unless the area is safe from fires spreading; or the weather or ground is wet, that you use wool felt or leather wads. If making your own powder horn, only seal the base plug with beeswax, NEVER use glue. The base plug is a safety valve in case the gunpowder should take fire. For the same reason only secure this base plug with small pins, tooth picks are fine, or 1/16” brass braising rod. 4 pins should be enough. 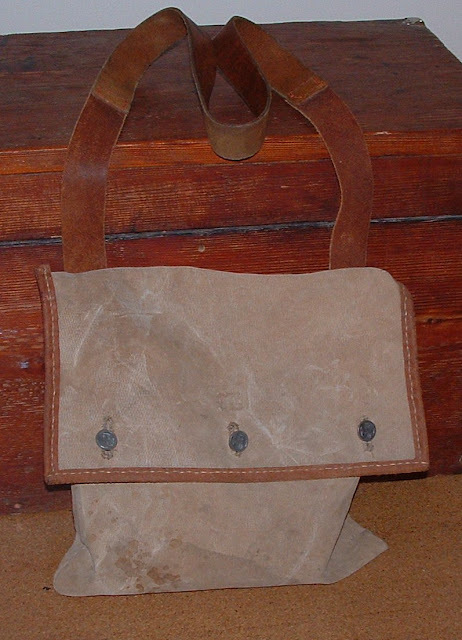 Gunpowder Wallet or bag for carrying extra gunpowder. Unfortunately I neglected to show how to use the vent pick and the vent quill in this video. Not necassarily a required action, but a recommended one. The vent pick is used after loading to make sure the vent is clear of gunpowder. Gunpowder in the vent can slow ignition. Vent quills are used to block the vent when loading so the vent remains clear, the quill is also used to mark a loaded gun. If you see a gun with a quill in the vent, it means it is loaded but not primed. My apologies for not including this in the video. 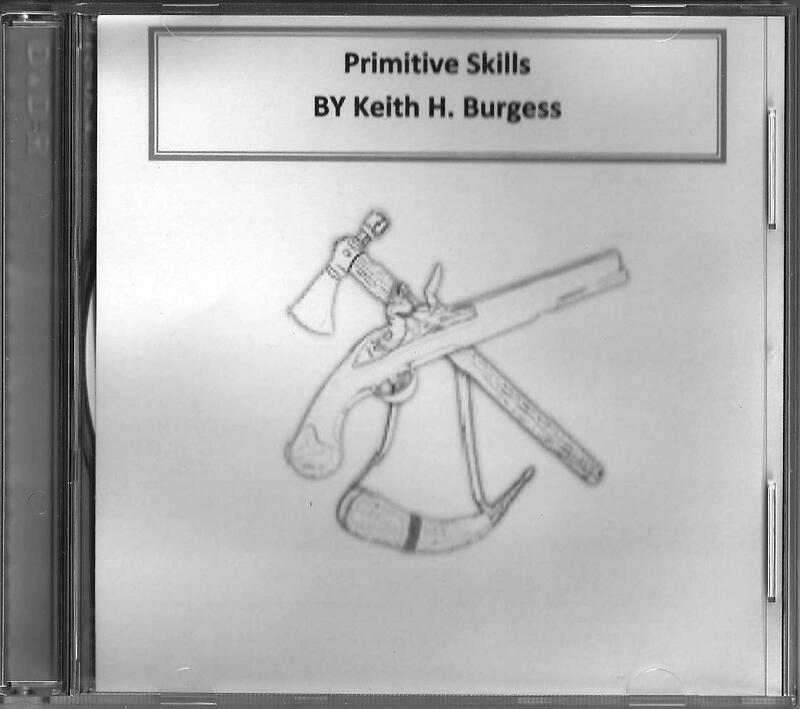 Primitive Skills DVD Australian Format. 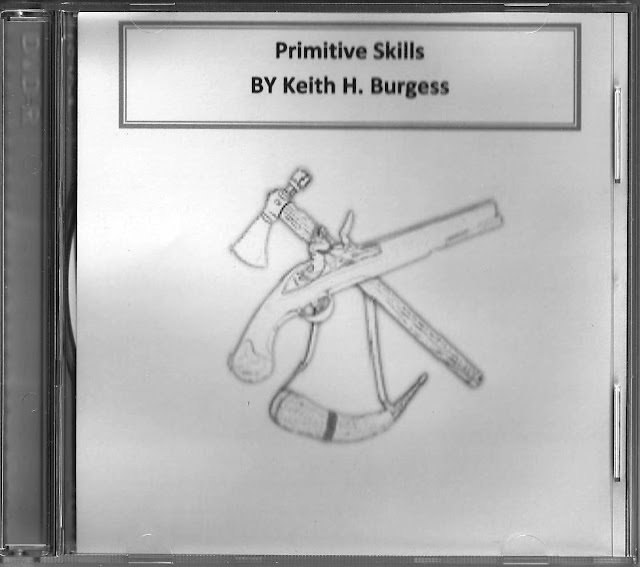 I am still getting info requests re my Primitive Skills DVD, and it is easier to send people to this blog to check out the info. So here is the index for my DVD, plus cost. The price is now $12.00 aust. Including P&P within Australia. This is one of the videos on my DVD, but the credits and title have been removed on each video so we could include as many videos on one DVD as we could. 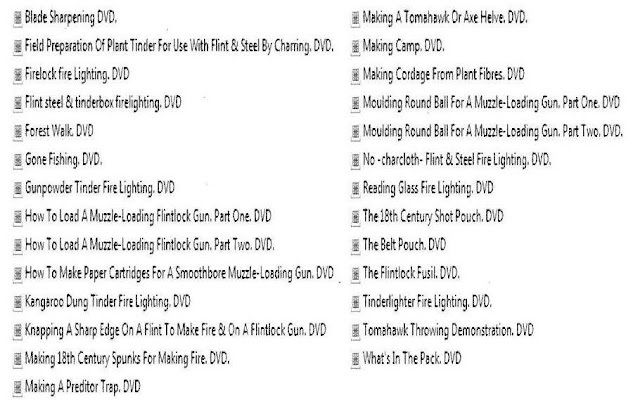 I am presently working on further skills videos, but these will have to be on a seperate DVD. I will post info here when the second one is available. Bushcraftoz Meet In NSW Australia. The Southern Cross Free Trappers Newsletter. Tomahawks/axes made by Glen Mitchell of Pioneer Forge. A little early maybe, but I find it interesting to know what life was like in England, what aspects of that lifestyle that may in part have lead to people leaving to settle in the New World. Britain's remaining traditional tannery. A Slide Show from the BBC. My thanks to The Reverends Big Blog Of Leather for this link. I recall reading somewhere that in the New World, Indians often made sneak attacks on such tanneries to steal the tanned leather. Quest for the Bay Series Trailer. Ecole Militaire - Napoleonic School Of the Soldier. Including British, French and Allied Infantry / Artillery Drill, Period Camping, Cooking and Skirmishing. It will also depend on the property owners. Does anyone have an issue with the date change please let me know as we won't change if it if it will impact on our current registered participants.. Different people have different ideas about how to go about doing things. This is my personal view on developing a persona for living history activities that do not include living history museums or other areas where participants may need to portray a particular historical figure, e.g. you are not interpreting George Washington, you are interpreting a soldier of the period. Developing a persona must be a mix of historical fact and your own character. I see no point in being someone I am not, that would take too much work to stay in character all the time. I did my research after deciding on a period and a place, but the clothing and equipment I chose, though authentically correct for the period and my persona, is my own choice. For instance, I carry three knives, and I have good reason to carry three knives, based on past experience. I have not read anywhere that any particular woodsman carried three knives, but there is no historical reason why I can’t carry three knives. My friction blade clasp knife. I carry a .62 caliber flintlock fusil with a 42 inch barrel. This choice too is based on personal experience. I don’t carry anything for the sake of “looks”; I base my choices on what suits me and my woodsman lifestyle keeping within historically authentic limits. The equipment and clothing I carry and wear, to my mind, is the very best for keeping me alive in the wilderness, and long term if necessary. So why haven’t we read anywhere that a woodsrunner, man or woman carried three knives? Well for one very few people in the 18th century actually wrote about common things. When was the last time you read about someone making fire with matches? Sure, there are more people writing about these things now, and that is because there is a great deal of interest in living history, and survival. Go on any survival forum and you will see lists of modern gear that people think they need to survive the day when TSHTF. But 300 years ago that did not happen. There are historical records regarding woodsmen who made bad decisions regarding their equipment and personal safety. Like the man who was trapping and failed to look after his gun, when he came to use the gun it would not fire. Does this make sense for someone living such a lifestyle? I seem to recall it was Simon Kenton and George Washington that set off through the wilderness with only one blunt hatchet between them! These were supposed to be experienced men. The fact is that some woodsrunners learnt from their mistakes, and some did not. Not everyone survived that first mistake. Where one woodsrunner may see the benefit of using a particular item, another may not. It was, and still is very common for someone to say “my Father did not need one, and neither do I”, or “my Father did it this way and if it was good enough for him, then it is good enough for me”. My leather costrel is hung from my waist belt, not from a shoulder strap. Now I know some of you are going to be wondering, why does Le Loup carry three knives. Well I will tell you. I carry a large light butcher blade for a hunting knife, this is carried under my waist belt. This knife is for dispatching game if the animal should not be killed outright, for skinning and butchering, and for defence or offense. Another knife I carry in the top of my right legging. It has a much shorter blade and is easy and quick to retrieve, and is used as a back-up for skinning, butchering, and fighting. The third knife is a jack knife and I carry it in my weskit pocket. This one is used for camp chores and making trap parts. It is small enough not to be clumsy when used for whittling small items, but it is large enough to be used for skinning small or large game if needs be. When you are out hunting, and you shoot some large animal for meat and hide, the last thing you want to do is remain in the area for too long. If there is anyone about, they will have heard your shot and will come to check it out. They may be friendly, or they may not. You do not want to hang around to find out. The first thing you do is reload your gun, all the while watching and listening. You place your gun close to hand where it won’t fall and you make your cuts on the hide. Again, all the time watching and listening. You start to skin the animal, or you decide just to take a leg or two and instead of skinning you cut skin and flesh down to the knuckle. One wrong move and you can strike bone. Remember, you are working fast and still looking and listening for any danger. If you strike bone and the now dulled blade slows you down, you do not have time to sharpen the blade. You put it away and draw out your second blade and finish the job and get out of there. Only experience will help you make the right choices of clothing and equipment. For quite some time I tried using a scrip/haversack as my main bag. It did not work for me. I could have used a snapsack too, but I think I would have had the same problem, with it only having the one carry strap. The same goes for the market bag or market wallet which has no strap at all. I found that at times I needed a more secure bag, one that did not move about, and one that did not get in the way in regards to other equipment. But this is my personal choice, and after a good deal of experience, I chose to use the knapsack that I use now. One field trip could show up all sorts of problems if there are any, on the other hand everything could appear to be fine. But anything that can distract you or get in the way can be a potential danger. What happens if you have to get over a fallen tree? In some areas in my forest it is a jumble of fallen timber, and a long way to go round. What happens when you squat or kneel to check out some sign? Does anything move or swing round to get in your way? 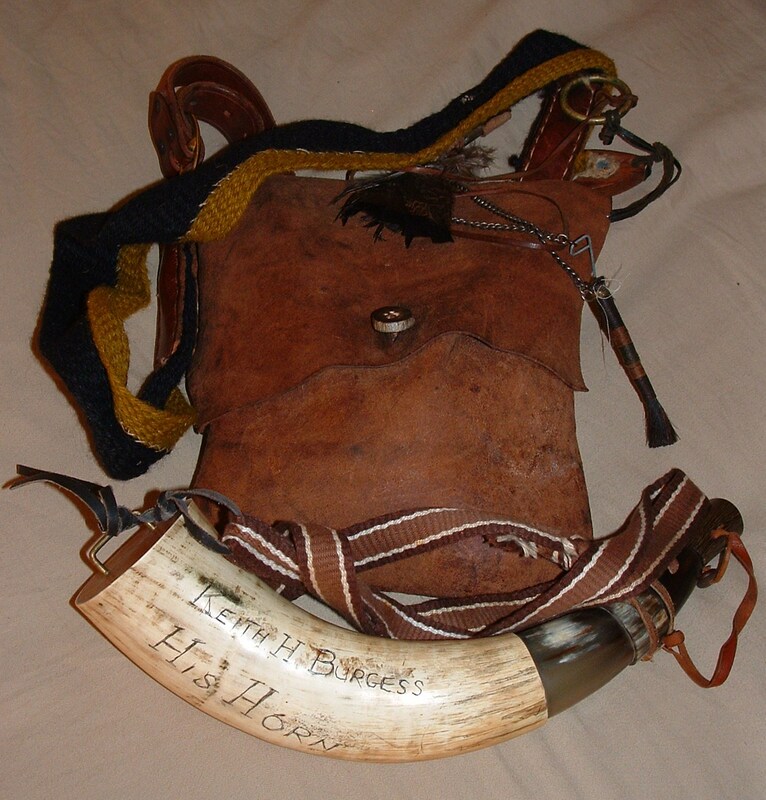 Can you move you powder horn to your back before firing, or is something stopping it? Can you quickly and easily access your shot pouch, knife, and axe? So many things can go wrong in the field that won’t show up anywhere else. You only have to take a fall once and lose some items out of your shot pouch to convince you that despite the fact that many original shot pouch flaps were not secured with a button, if you had added a button you would not have lost some of your precious equipment. You are an individual; you are an 18th century woodsrunner. You need to make personal choices regarding what you wear and what you carry and use. Making these decisions is a large part of developing your persona. The Soldiers Pot Always Boils with Fury. A Link. The Early to Mid 18th Century Woodsman & Woods Woman. Who & what they were. From here on I will refer to this persona as a Woodsrunner, which covers both genders. The woodsrunner was a person with certain skills that enabled them to survive with reasonable comfort in the woods & forests. Today we call this combination of skills & crafts woods lore. Not all woodsrunners came from the same mould, not all had that “brier in the eye” look. Daniel Boone by all accounts was a very skilled woodsman & a decent human being that would rather make friends with the woodland Indians than cause them any harm. 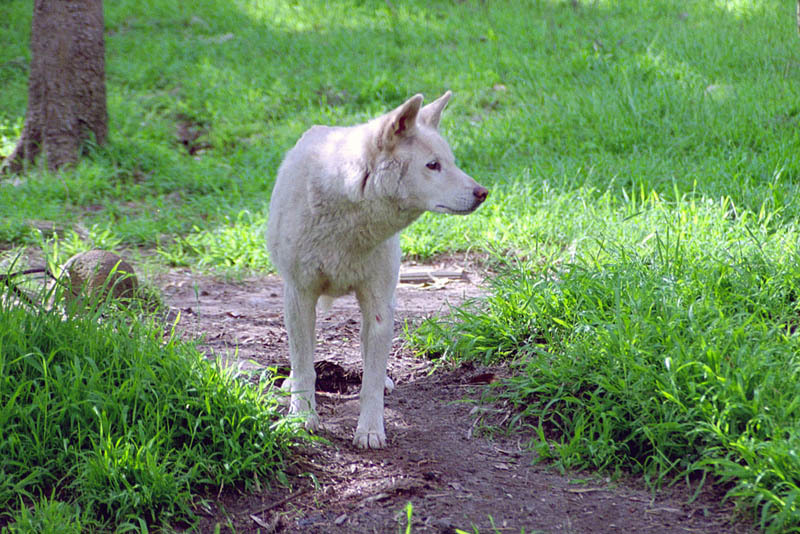 But was Boone a typical woodsrunner of the time? Our aim is to interpret the lifestyle of the common woodsrunner, but in doing this we also want to be as good as we can be in regard to woods lore knowledge. Even so, we are individuals, just as they were 300 years ago, & it makes sense that some of us may be better at some things than others are. So this is our quest then, to learn as much as we can & to practice these skills, this lifestyle as much as possible in the time that we have. Our quest in fact then is to become a woodsrunner. So what did the woodsrunner wear? Well typically they wore a workman’s frock to protect their other clothing. 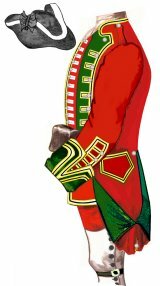 Their clothing consisted of a shirt and breeches or a breechclout, a weskit/waistcoat, neckerchief, a broad brimmed felt hat with a low crown. Leather woodland Indian style leggings and woodland Indian moccasins. A leather belt went round the waist though this could also be a woollen sash. This belt or sash secured a hunting knife, a tomahawk/axe, possibly a flintlock pistol, and a belt bag for carrying flint, steel and tinderbox and possibly other items as well. In winter they may wear stockings, woollen mittens, a half-blanket or even a French capote or a frock coat. If it is very cold they may also wear two shirts or a woollen shirt, and two weskits. Whatever it takes to stay warm. There is no evidence to show that they ever carried more than one blanket, summer or winter. But the woodsrunner knows how to stay warm with only one blanket. Rolled up in my blanket I have a spare woollen weskit, a woollen shirt, and a woollen Monmouth cap. These items of clothing are for wearing on cold nights. The woodsrunner could take a variety of jobs that they were well qualified for. 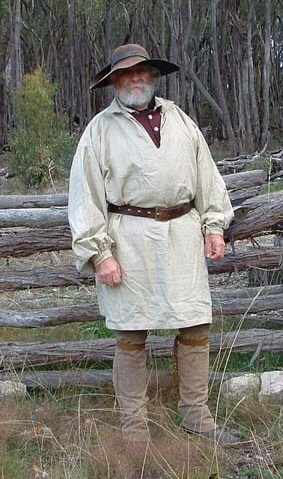 Militia duty fell to every male between 16 and 60 years of age. Ann Bailey was also known to accompany the militia. 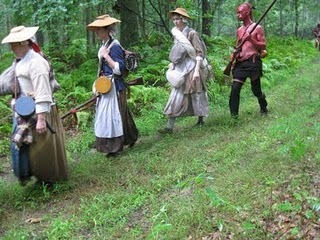 Rangers as they were called were hired to range the surrounding country round settlements, looking for sign of any enemy. Couriers, hunters, scouts, trappers, all needed to be skilled woodsrunners. Even traders such as Mr and Mrs Pentry were woodsrunners. But many were also farmers and land owners like Boone. • .60 cal/20 gauge fusil. 42 inch barrel. • Shot pouch and contents. • Fishing lines in brass container. • Gunpowder wallet (contains spare fungus tinder at present). • Ball mould and swan shot mould. • Piece of soap and a broken ivory comb. • Dried foods in bags. • Gun tools and spare springs. • One blanket (Monmouth cap, spare wool weskit and wool shirt rolled inside blanket). In the first article on Getting Started I talked about items of clothing and doing the research on your choice of persona. For part 2 I will cover some basic equipment items. For ordinary meetings you need very little in the way of equipment, a cup or mug of some description should suffice, plus perhaps a knife & spoon for eating. A plain pottery or china cup or mug will not stand out. Non lead pewter mugs can be found in second hand shops & op-shops. A tin can with a handle soldered on is good, or failing this just a tin can. If soup or stew is on the menu then a cup or mug will be fine to eat out of. Spoons these day are not very different to 300 years ago, so you can bring an ordinary desert spoon. Wooden spoons are good, as are horn spoons. This is a wooden spoon that I purchased in a supermarket, three for $2.00. I cut the handle to size. In the 18th century your belt knife served as your eating knife & most people carried one of some type or another. Butcher knives like this one can often be found in second hand shops or op-shops at little cost and are ideal. Just make yourself a plain leather sheath with no belt loop. This sheath I made from shoulder bag leather & covered with clothing weight leather & stitched with linen thread. The leather came from an op-shop. Some form of bag is probably a good idea for going to meetings. It can carry your drinking vessel and also some food and anything else you have collected. This scrip ( called a haversack in mid 18th century. Ref: Al Saguto) was made from second hand light canvas. Your local awning/tarpaulin maker may even sell you some scraps. 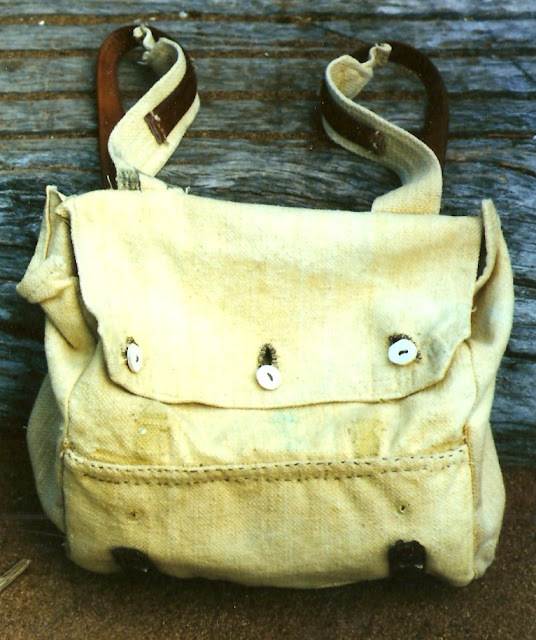 A knapsack made from a modern all cotton school bag. Another op-shop find. The market wallet or market bag. Basically a long tube with the ends sewn shut and a slit in the middle for entry. The snapsack, an easy bag to make. Often made of leather, but this one made of linen. Simple inexpensive items are usually best, but please do your research first; this will help you make the right choices. History Of Australia. Part 1. A Video. A Bodger's Blog: Jacks, Bombards & Lamhogs? More good info & advice for groups from Folo. Appreciating your Garlicke. The Old Foodie. Mystery Powder Horn. A Link. A Call to Wings: Davy, Davy Crockett! The Big Sky Movie 1952. Colonial & Native Survival Crops.